Now that we are settled into our new home and I am in the midst of this incredible business Mary & Martha, I have a renewed desire to carry out one of my passions – entertaining. I love inviting people into my home. I love that quiet time, set aside to focus on friends, family and even strangers. I love the conversations, the laughter. It’s easy to let life crowd those moments out. It’s easy to compare ourselves, our homes, our abilities to others and talk ourselves out of opening our homes. Little good can come from that. Real conversations are hard to have sitting in a coffee shop or a busy restaurant. I am challenging everyone I know. My Mary & Martha business holds me accountable in this area. My Mary & Martha business helps open doors encouraging other women to welcome friends and family into their homes. 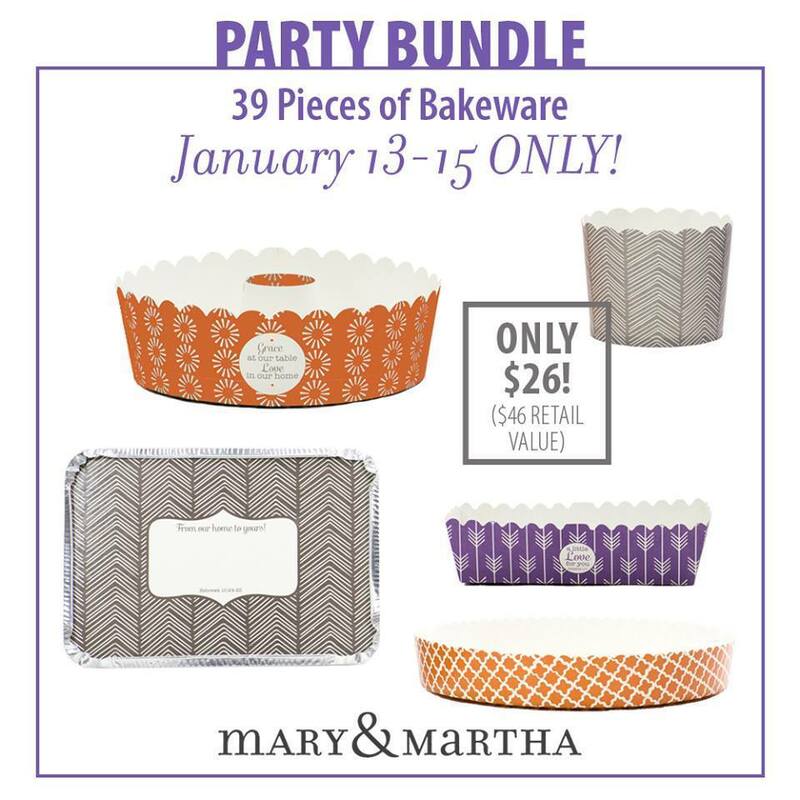 My Mary & Martha business provides products to help all of us entertain with ease. I LOVE it. 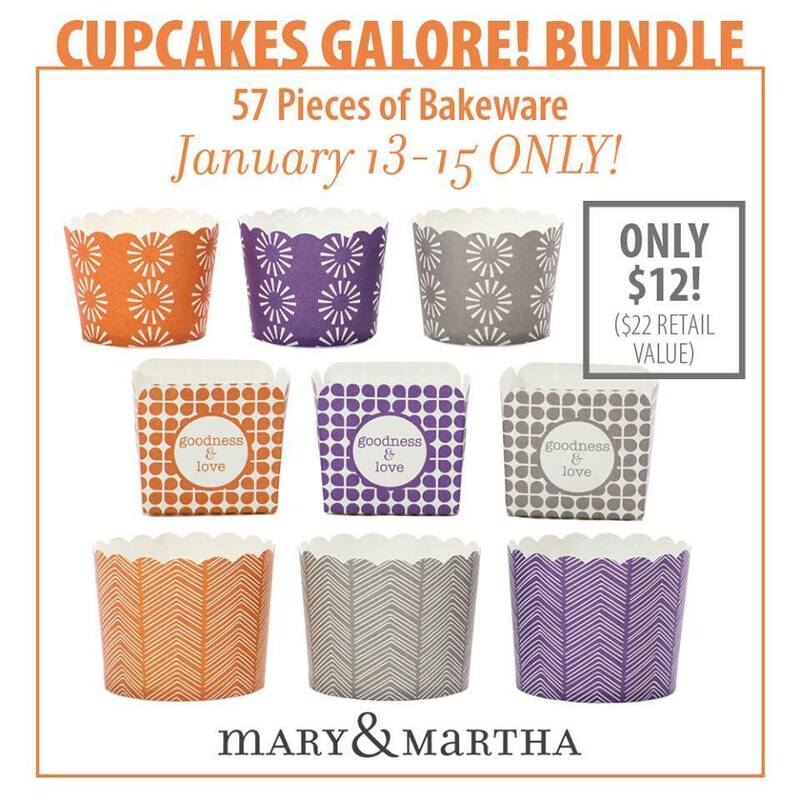 Mary & Martha is in the midst of clearing out for our new product line. I get to go to Siloam Springs, AR next week for my first Leadership Conference. I can’t wait to worship, fellowship and learn. I can’t wait to get to see Dayspring headquarters (our parent company). I can’t wait to get ready-ready for a year of growing my business, sharing hospitality, modeling hospitality and encouraging hospitality. Our flash sale has been extended one day only. 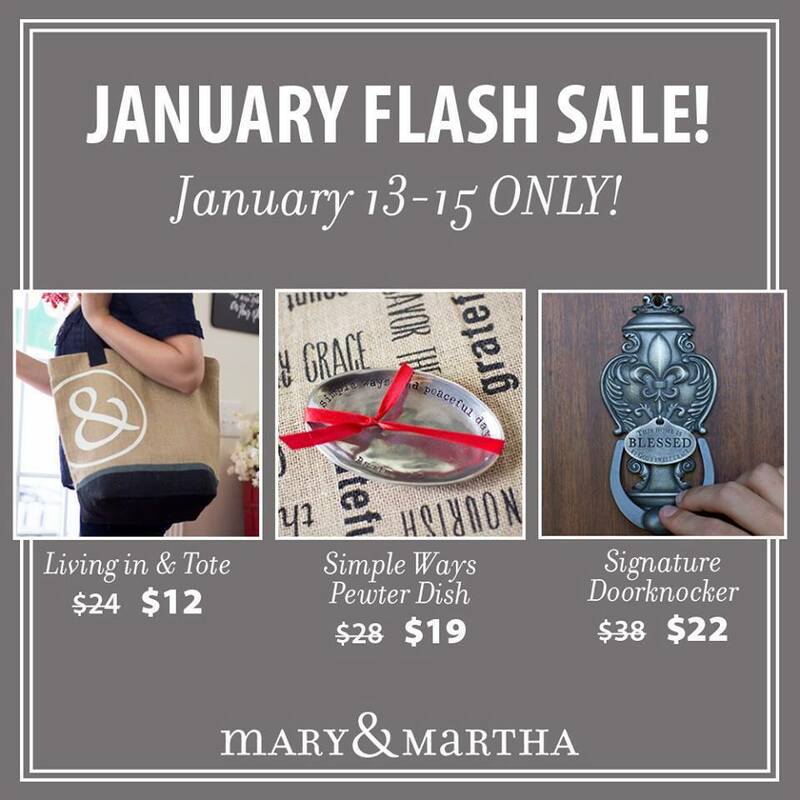 Ends tonight at midnight, January 16. If you have never shopped the products this is a great opportunity to sample some at great prices. 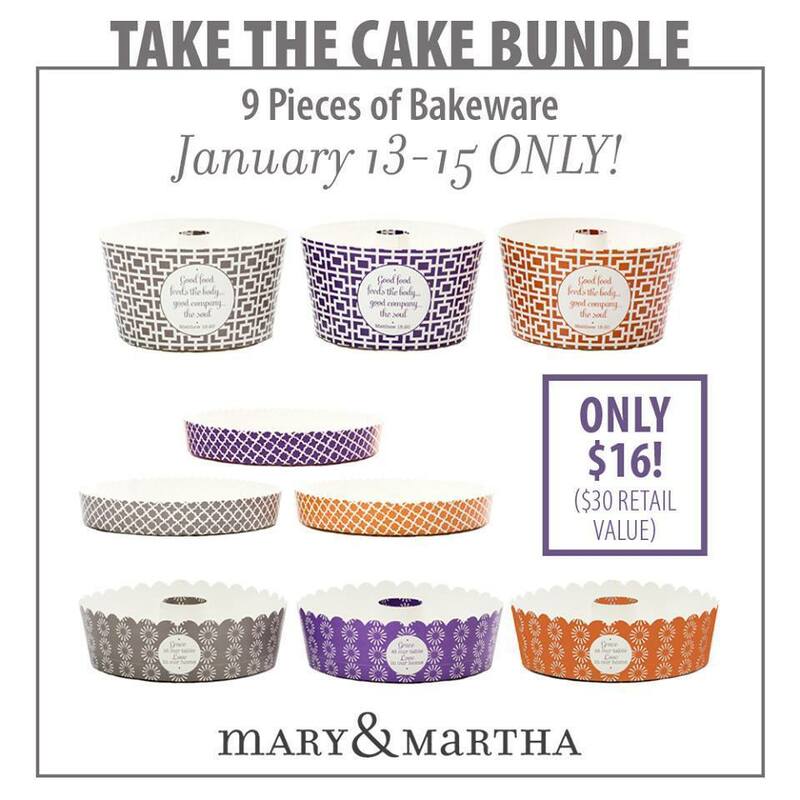 To shop go to http://www.mymaryandmartha.com/shana or click on the Mary & Martha button.